He has amassed an impressive list of accolades and awards including a Mercury Music Prize nomination and MOBO awards in 2003 and 2007 for Best Jazz Act. 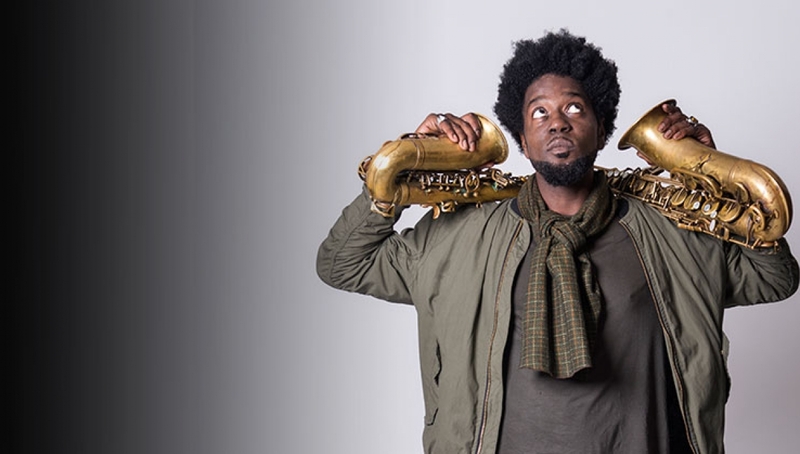 The Birmingham-born musician hosts BBC Radio 3’s weekly Jazz Now programme, exploring vibrant new jazz. He will launch new album Nonagram in the Sackler Space, which is based on the concept of a nine-sided wheel or nonagon, with each musical point along the wheel exploring a feature of different numbers or shapes. The support act for the evening will be Roundhouse Resident Artist Malunga. Age restrictions: Suitable for all ages, under 16s to be accompanied by an adult.